More acts have been revealed for the day headlined by Bon Iver at All Points East Festival, which takes place at Victoria Park, Hackney, London on Sunday 2nd June. 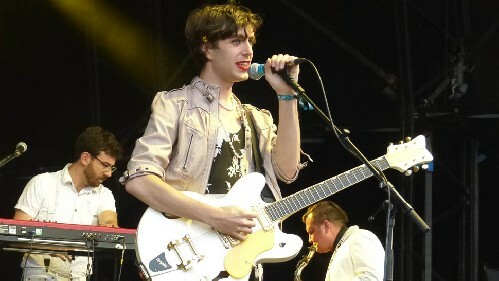 Joining the bill is the right Ezra Ezra Furman, Australia's Ry X, Alabama's Phosphorescent, and Charlie Cunningham. These join a line-up which has Bon Iver, Mac DeMarco, First Aid Kit, John Grant; The Tallest Man On Earth, Julien Baker, Snail Mail, KOKOKO!, Bill Ryder-Jones, Black Country, New Road, Gwenno, Steve Davis & Kavus Torabi, and more. Please see the line-up page for the details. The headline acts each day are as follows. Please see the line-up page for each day's line-up as available. Friday 24th May: Chemical Brothers (live), and more (£62.95). Friday 31st May: Bring Me The Horizon, and more (£59.95). In The Neighbourhood is set to return across the half term week for 2019. Featuring free access to the All Points East site, In The Neighbourhood will host a vibrant programme of activities and entertainment, in collaboration with the local community, businesses, organisations and suppliers.  From free Outdoor Cinema, Live Music and Entertainment, Street Food to Pop Up Bars, Theatre, Arts, Sports & Wellbeing, Children's Activities and much more.